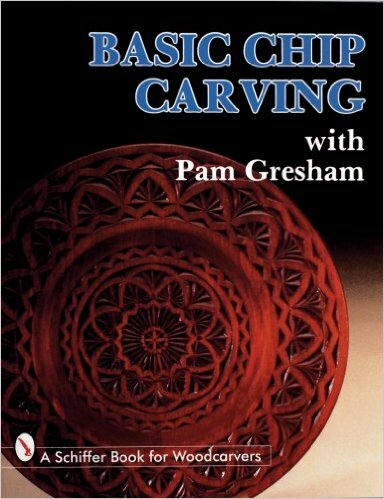 A method of study that will allow the beginner to learn the fundamentals of chip carving and help the more advanced carver to hone their skills. The ordered exercises will build your skill and knowledge of chip carving beginning with the most basic cuts and following through to the most difficult. 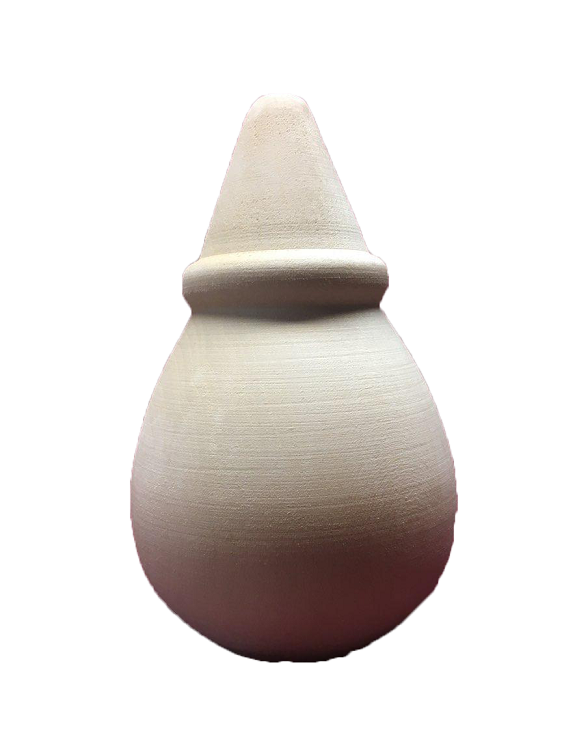 This book studies in depth the fundamental techniques of chip carving. It progresses from the easiest to the hardest cuts. It includes designs and projects after each exercise helping to keep the reader enthusiastic throughout the learning process. This is a book that really gets down to the basics. People want to know exactly how to execute each cut and they need a reference book to turn to when they are having difficulty with a certain type of cut. This is the book!